Looking for another free game to add to your Epic Games Store account? 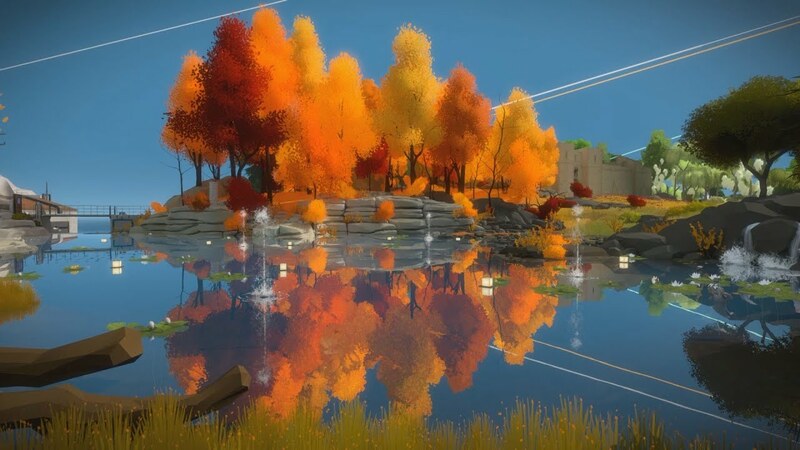 You're in luck, as The Witness is now free until April 18. Oxenfree was the last title on offer, but it's been removed from the store as of yesterday, replaced by this mixture of challenging puzzles. The Witness is officially available to download at no cost now. Explore an island filled to the brim with mystery, discover clues and find your way home in this enthralling puzzle adventure by @Thekla_inc. The Witness is a puzzle platformer from Jonathan Blow that first debuted back in 2008. Eight years in the making, it finally released in 2016, and took players on a journey throughout a puzzle-filled island with challenging and enigmatic riddles to solve. It was previously available as a free PlayStation Plus title recently as well, so this is another chance to scoop it up if you haven't already. "The Witness is an intentionally simple game to grasp, but enjoyment almost feels proportional to patience. These puzzles are absolute brain-breakers, so anyone that doesn't have the patience for them will get no enjoyment out of The Witness. I was certainly on the verge of being one of those people, but exploring the sheer beauty of the island and learning more about its central mystery turned out to make returning worthwhile." Hit up the Epic Games Store now to get your hands on a copy before it's too late and the next rotation takes over, and let us know what you think about your time with the game. We guarantee it'll twist your brain around.